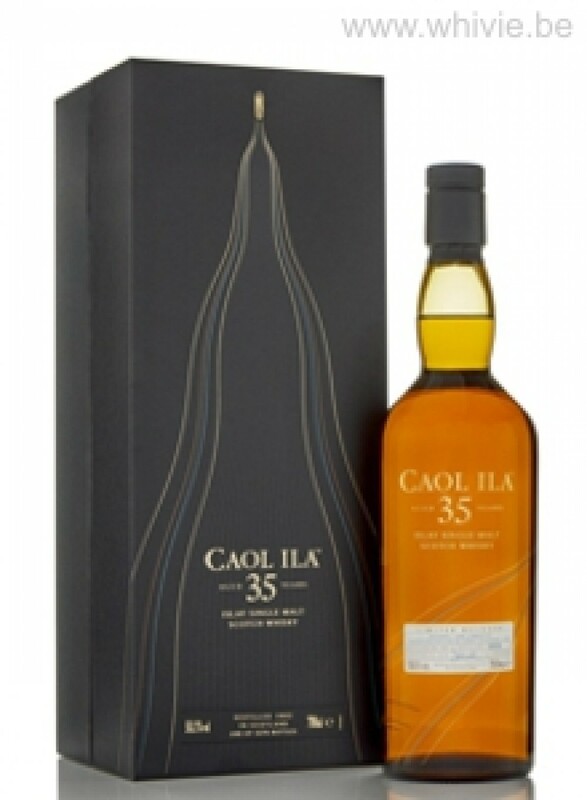 When I tried the Caol Ila 30 Year Old earlier this year – which was released in Diageo’s Special Release in 2014 – I described it as ‘perfect’ and plundered my savings account to get me a bottle. Now that Port Ellen and Brora are not part of this coveted series, another top malt had to step in. It’s this Caol Ila, currently the oldest official bottling of this Ileach. OMG! The scent of Port Askaig with its salty breeze, rusted tools on the quay, threatening clouds in the sky, a bonfire on the beach, lemon juice and oyster sap, dark fruit, farmer’s butter, menthol, pineapple, apricot, furniture polish, wood shavings… I could go on. This has everything the 30 Year Old already boasted, but with more finesse. More delicacy. More outspoken. Magical. Grand! While the very aromatic nose pretended some delicacy, this malt is no holds barred on the palate. Powerful, smoky, spicy, bittersweet. Lots of citrus and salted butter, but also hints of tropical fruit (think pineapple, mango, banana) and even pistachio nuts. A bitterness emerges, but makes for a good balance. Wonderfully long finish – starts smoky, then turns sweeter and silky soft before gently fading. I realize 750 EUR is a lot of money. A whole lot. For just one bottle of whisky. And it’s not an Auchentoshan, is it? Nevertheless, Piggy bank helped me out and I never looked back. Nice review. 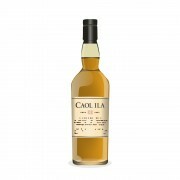 I'm a big fan of Cool Ila at cask strength. I tried some old ones at a master class. I think sometimes this distillery is overshadowed by the more classic Lagavulin and Laphroaig, but has much to offer. @Nozinan - One of the underrated Islay distilleries for sure and long may it stay that way . . .
Nice review, Mark. I’m jealous. And all things considered, €750 is not a crazy price for this whisky. That’s about $1120 CAD. For comparison’s sake, Highland Park 30 is $2000 here, Macallan 25 Sherry Oak is $2200, Macallan 30 Sherry Oak is $4000. I know it’s the LCBO, but nevertheless, that’s a decent price, relatively speaking. And I’d personally choose Caol Ila over Auchentoshan. 5 months ago 6Who liked this? @markjedi1 . . . but it has a lovely roof, don't you know?! Wow, a 96 from @markjedi1, must be amazing! Doubt I'll ever get a taste but great descriptors. Jealous.